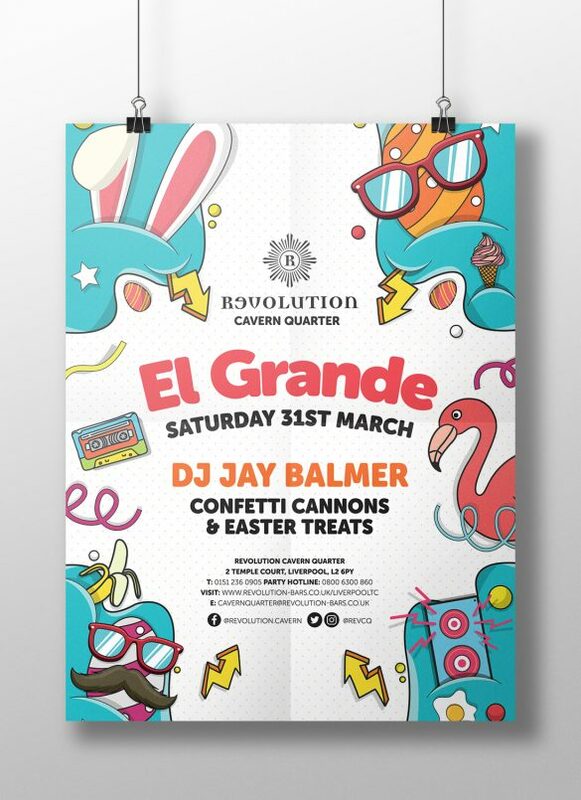 Revolution Bars are leaders in the bar, restaurant and party venue sector. With their wide array of cocktails, extensive menu options, themed parties and events, Revolution Bars have been party animals since 1996. 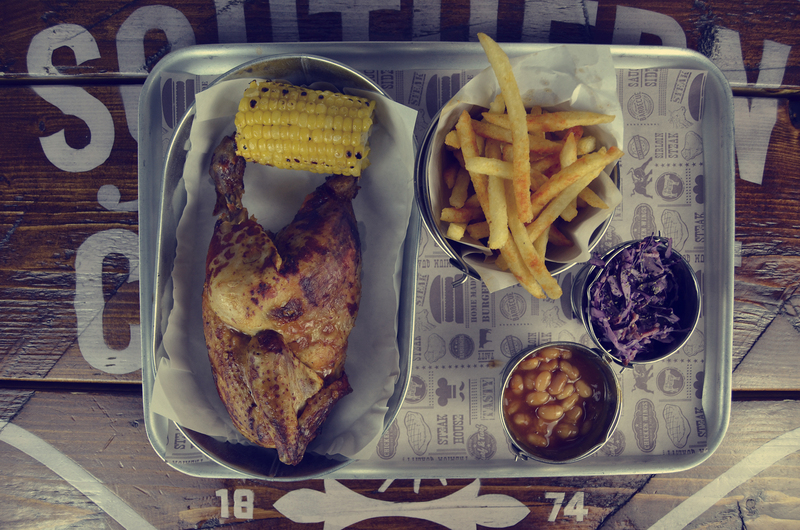 Umami are proud to announce we’re the name behind Revolution Bars successful marketing campaigns. 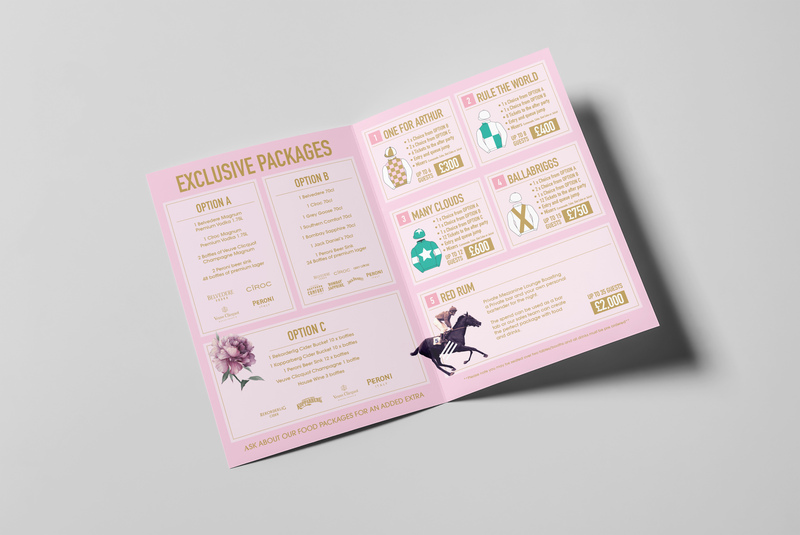 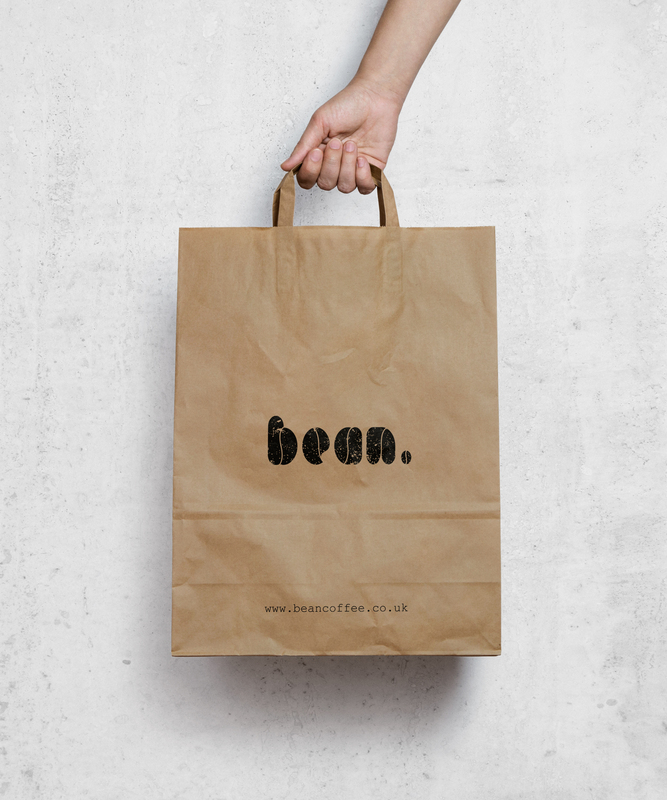 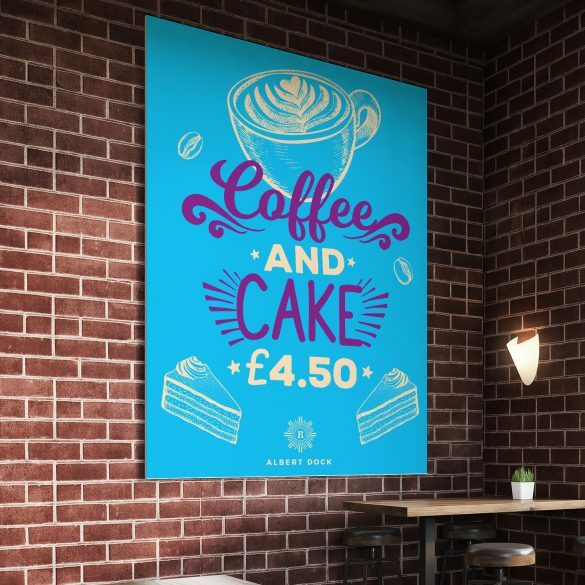 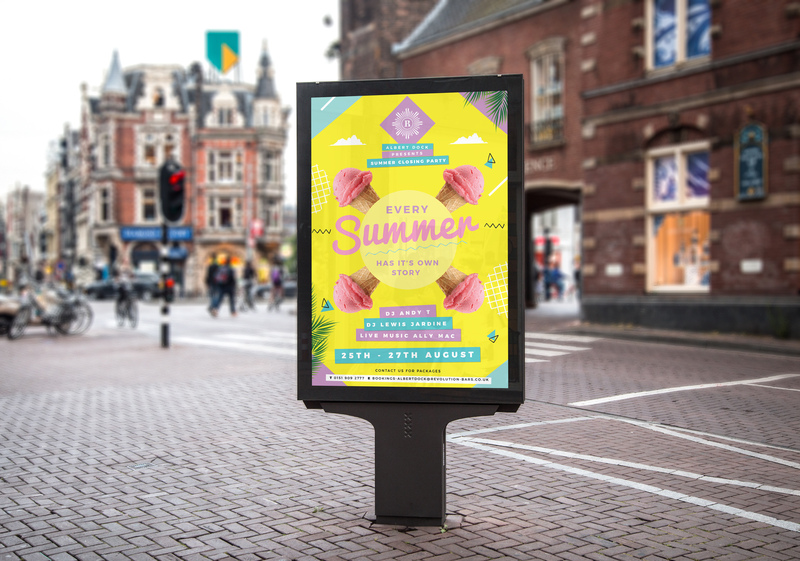 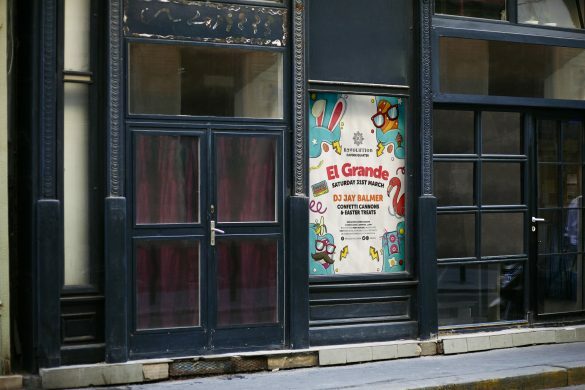 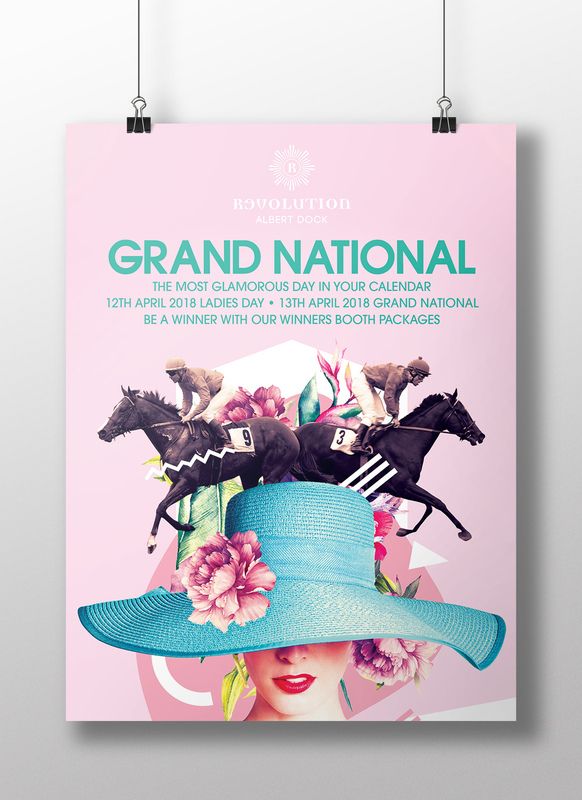 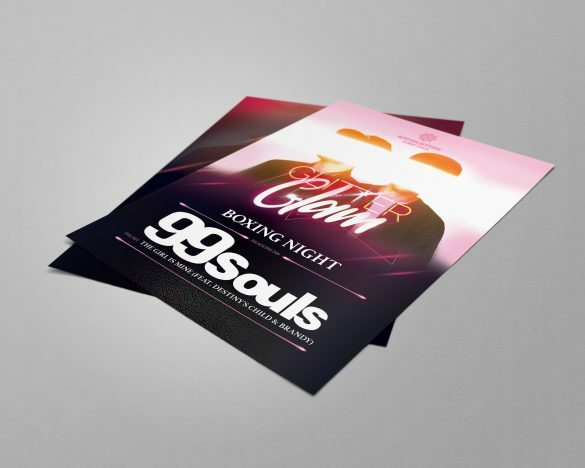 We’ve been entrusted to produce numerous promotional campaigns for seasonal key events and we have also printed a wide range of advertising medium – in the form of menus, posters and flyers – as well as social media assets, for Revolution Bars sites across the north west of England. 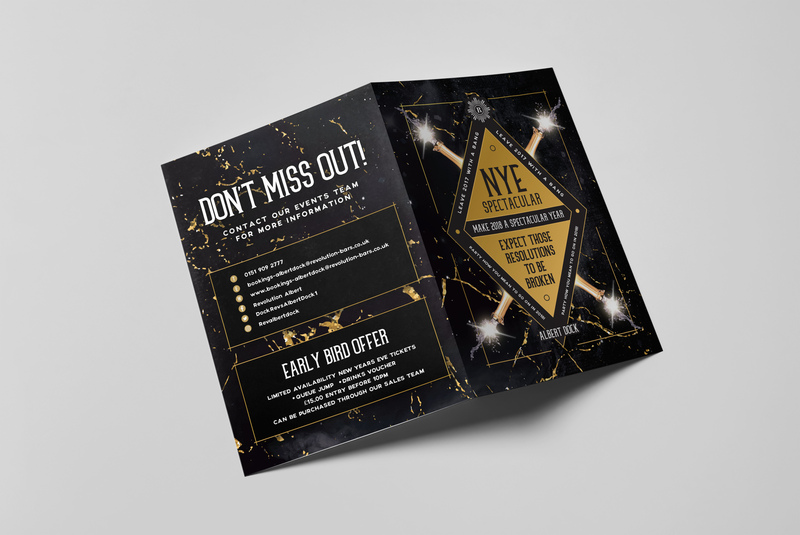 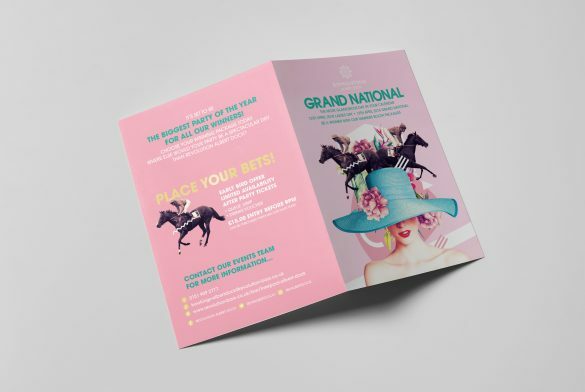 Our mouth-watering menu designs, eye-catching posters and striking flyers have been an instant success with pre-bookings and overall sales increasing dramatically and the sales team at Revolution Bar all achieving their sales targets. 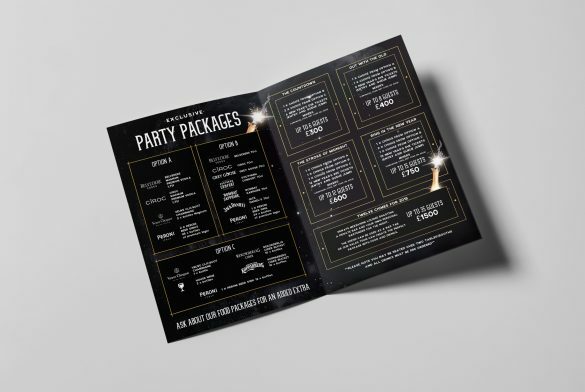 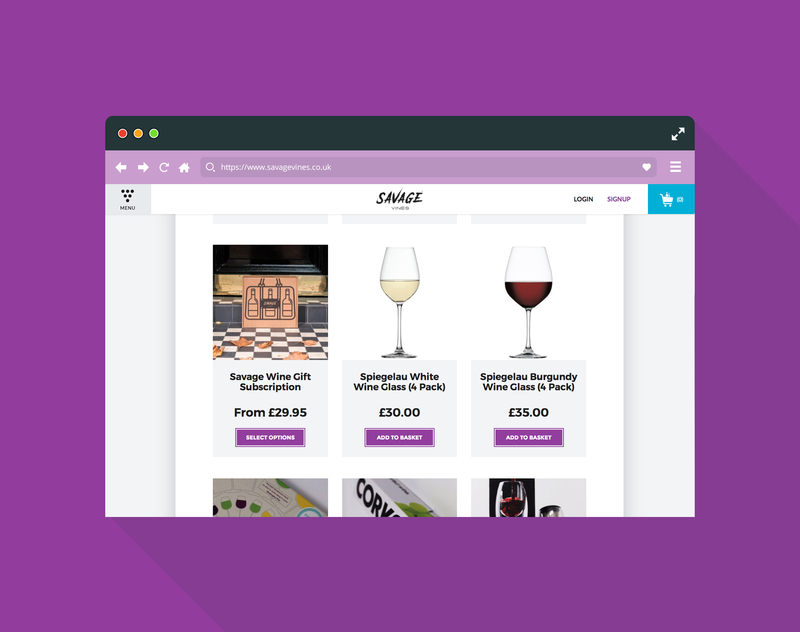 The leisure and entertainment sector is a thriving marketplace and Umami look forward to future opportunities to provide additional effective marketing campaigns.